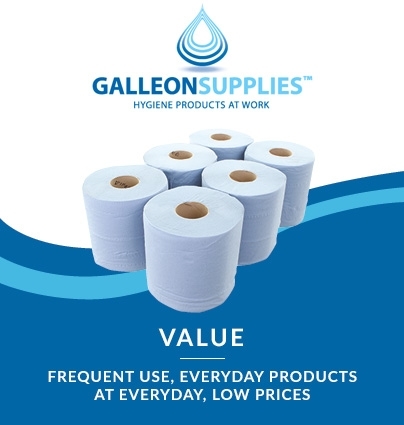 Commercial Cleaning Supplies Established as a family business in 1970, here at Galleon Supplies we’ve made a market-leading name for ourselves in the professional cleaning products and janitorial supplies sector. 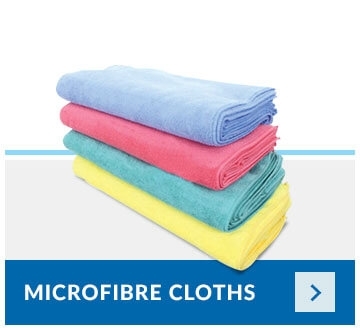 Today, we’re still very much a family business - one that now provides tireless service to more than 20,000 established commercial businesses throughout the UK, Ireland and Europe. 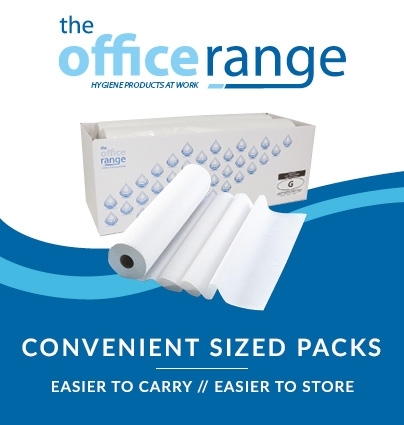 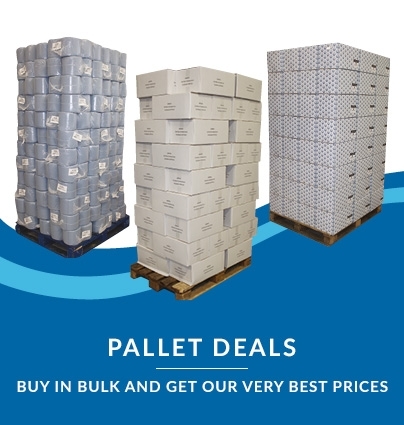 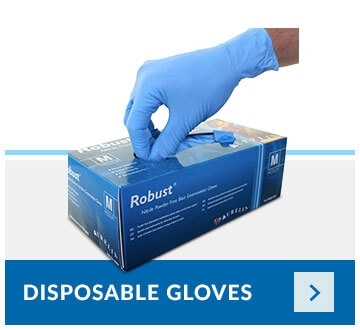 We stock an extensive range of quality branded products that continues to grow year on year, and offer some of the best prices available anywhere online through our wholesale, bulk-buy and trade deals. 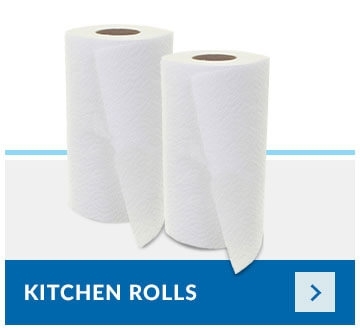 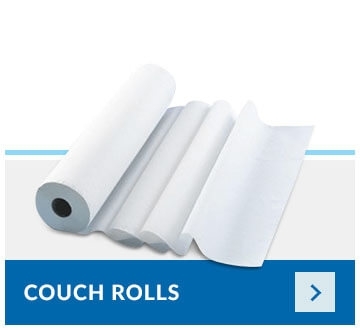 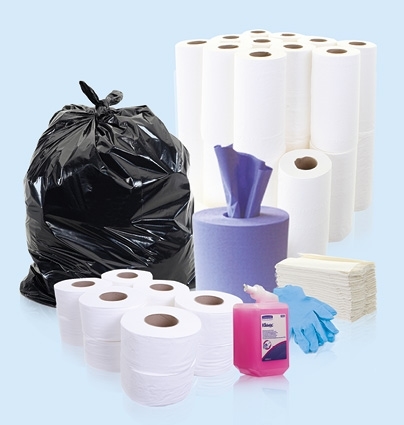 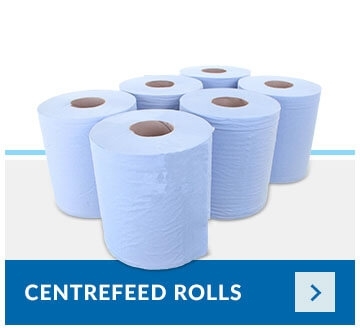 Industrial cleaning products in our catalogue include everything from couch rolls, centrefeed rolls and toilet Paper. 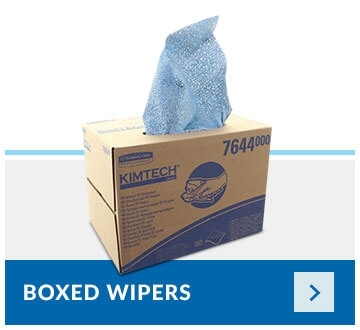 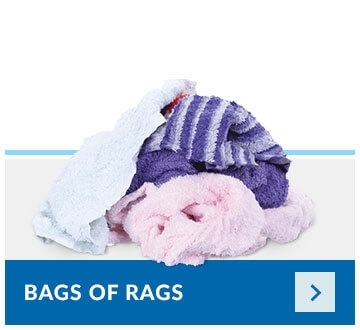 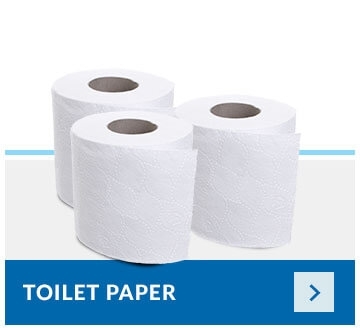 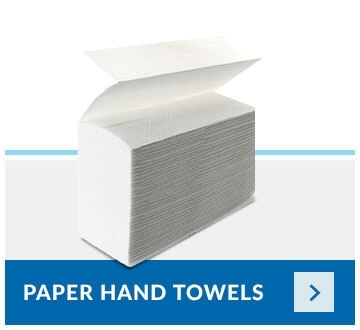 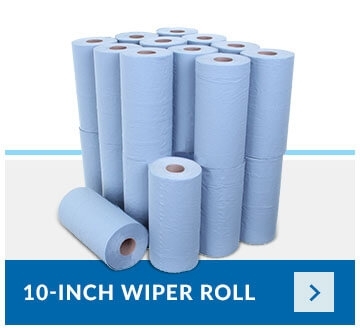 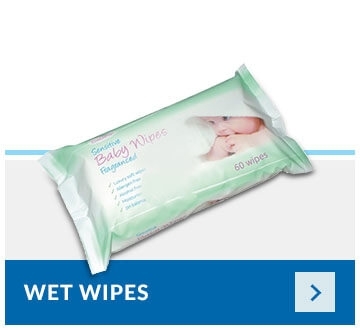 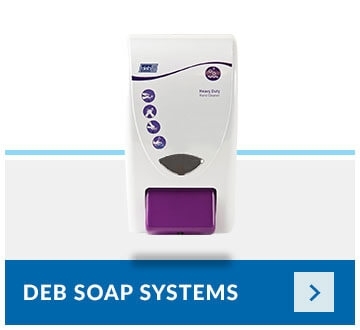 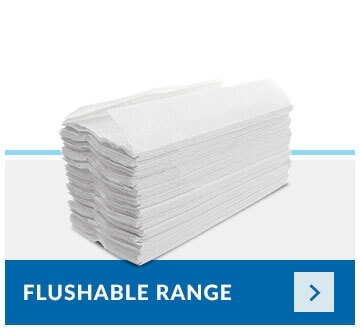 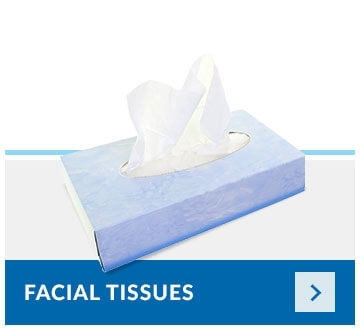 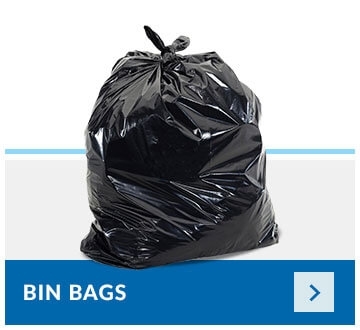 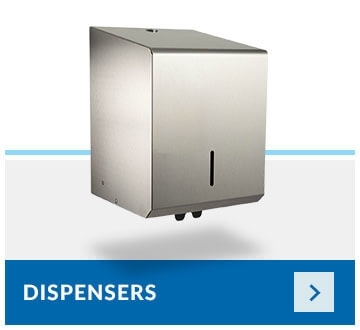 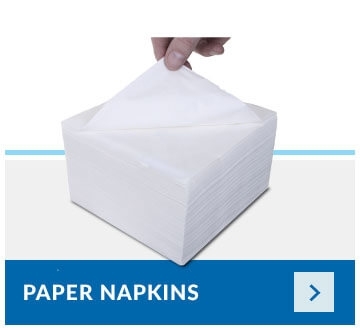 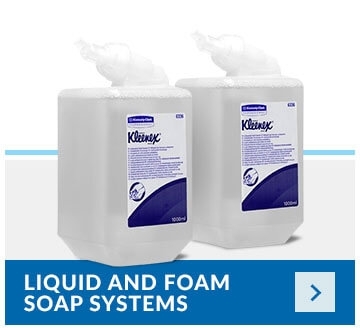 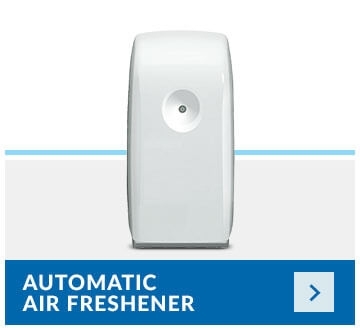 As well as our own carefully chosen line of in-house Galleon Supplies products offered at superbly competitive prices, we always stock a wide range of goods from other industry-favourite international brands - our site features such renowned names as Kimberly-Clark, Kleenex, Deb, Scott, Genie, Sofcell, Aurelia, and many more besides. 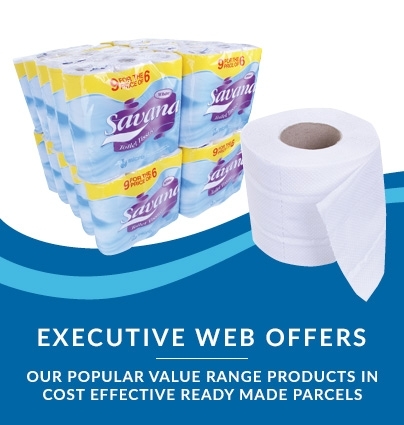 We’re always happy to speak with our clients and customers by phone or email, whether it’s to give further information about any of our products, or to answer queries regarding delivery times and bulk-order requirements. 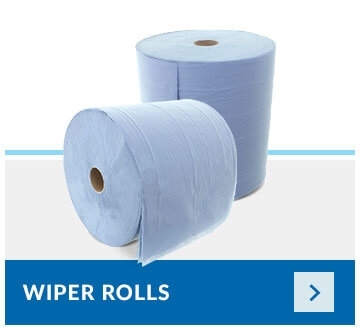 If you’re on the lookout for superior quality cleaning and janitorial supplies in the UK, Ireland and Europe, then please don’t hesitate to contact us - we look forward to doing business with you soon!